Perusing the list for the official selection of the 2010 Cannes film festival I noticed a nice surprise – the inclusion of Sergei Loznitsa’s film You, My Joy. 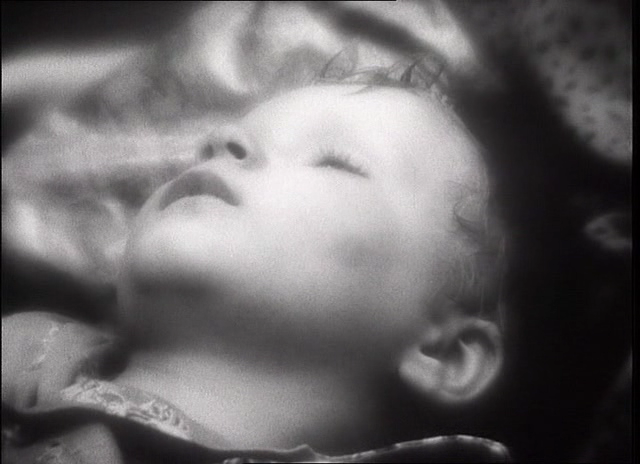 I have not yet seen Loznitsa’s latest film, however, I have been an admirer of his work for quite some time. Sergei Loznitsa (b. 1964) is a Ukrainian filmmaker who graduated with a degree in mathematics and engineering before pursuing his studies at the Russian State Institute of Cinematography in Moscow. He has since developed an dynamic collection of poetic documentaries focusing on portraits of people and place. When I first witnessed The Train Stop (2000), a stunning black and white portrait of people sleeping in a Russian train station, I was enamoured by the sheer beauty of the poetics in his images. Loznitsa’s unique approach to portraiture is inventive and imaginative as the voyeuristic camera lens lingers on the sleepy souls of the passengers who are trapped in a foggy purgatory. The images are dreamlike and uniform, allowing the viewer to study the sculptural figures at rest. Another favorite is Loznitsa’s Factory (2004), a fascinating study of space and a candid portrait of the working class. Similar in theme to The Train Stop, Loznitsa’s Factory examines the stagnate industrial development of his country. His camera captures the dark and dirty workplace as human figures become shadowed by monstrous metal machines. There is no dialogue and no interviews, only the evocative and minimalist framing of an existential nightmare as the sounds of the factory dramatically assail the senses of the viewer. *The title for this post is a quote from Sergei Loznitsa.